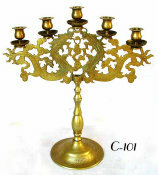 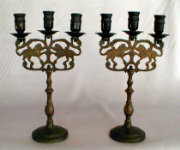 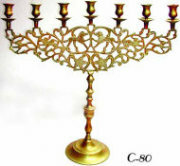 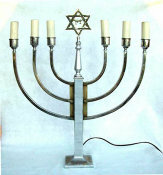 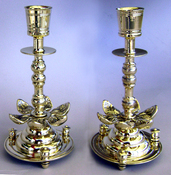 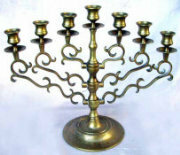 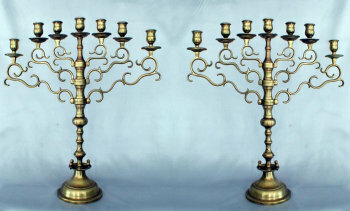 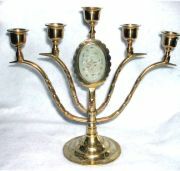 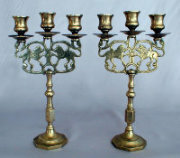 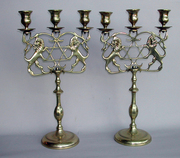 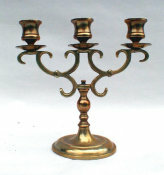 Beautiful Seven Light Synagogue Menorah. 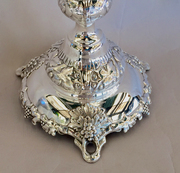 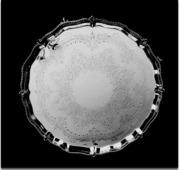 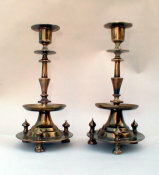 Massive and heavyweight, standing a full 20 1/2" high, 18" wide. 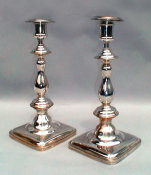 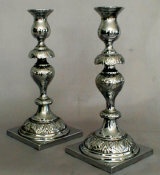 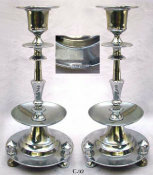 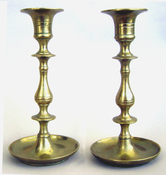 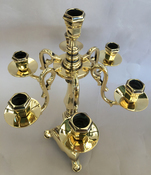 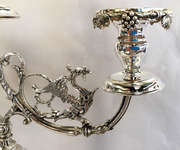 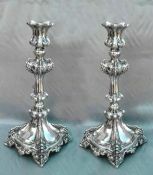 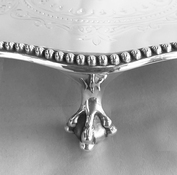 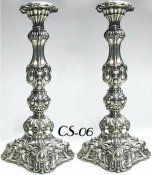 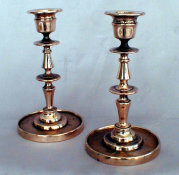 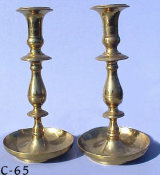 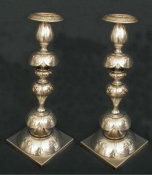 Six scrolled arms supporting vase shaped candleholders and drip pans.